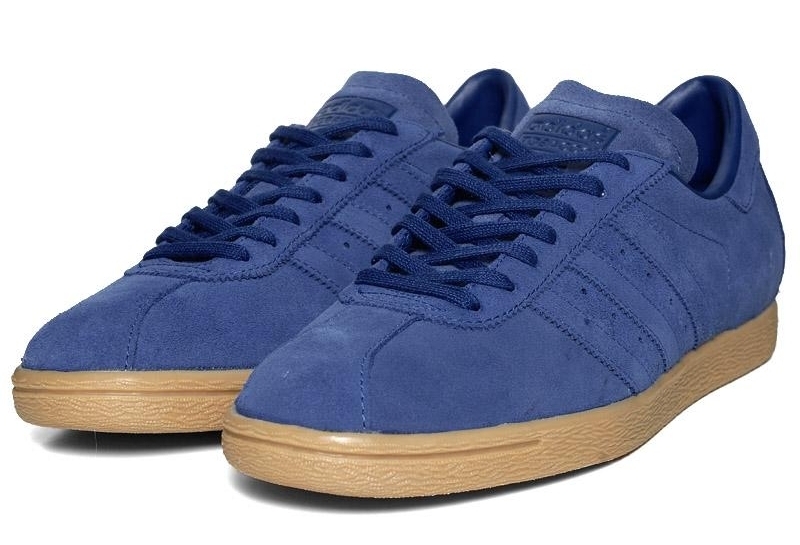 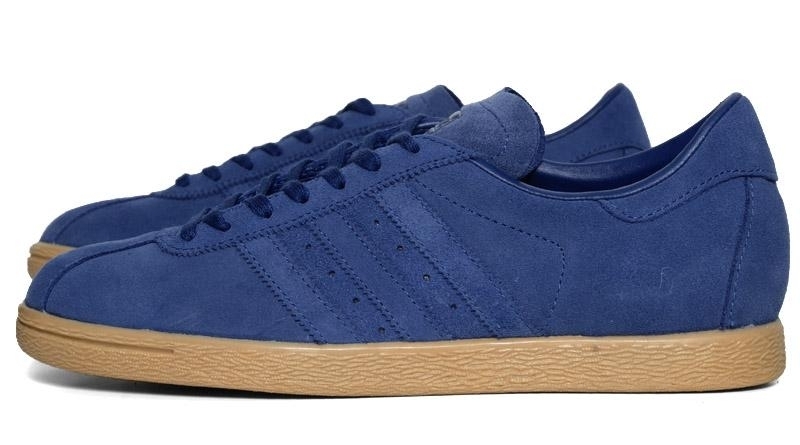 One of Adidas' most famous shoes, the Tobacco is re-issued for SS12 in premium suede. 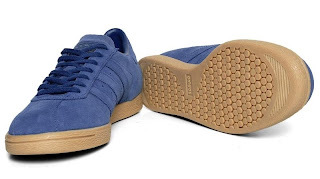 This highly versatile trainer is a casual favourite, due to its simple design and exceptional comfort. 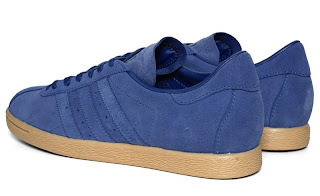 A true Adidas classic.